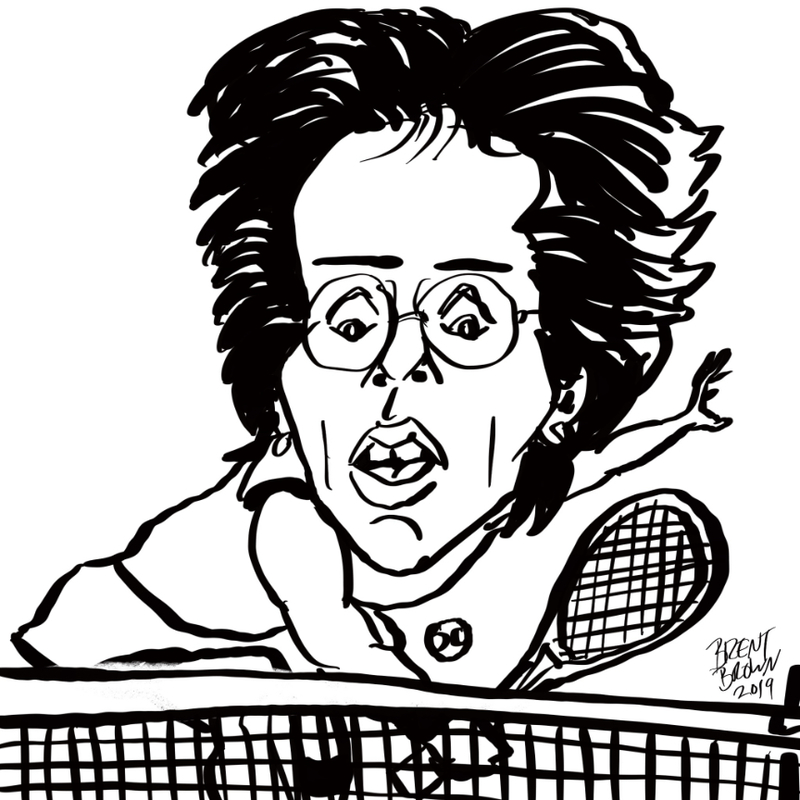 The Day 21 subject of this year’s “Caricature Resolution” challenge (to do a caricature every day of January from a pre-selected list of subjects) is tennis legend, Billie Jean Kind. 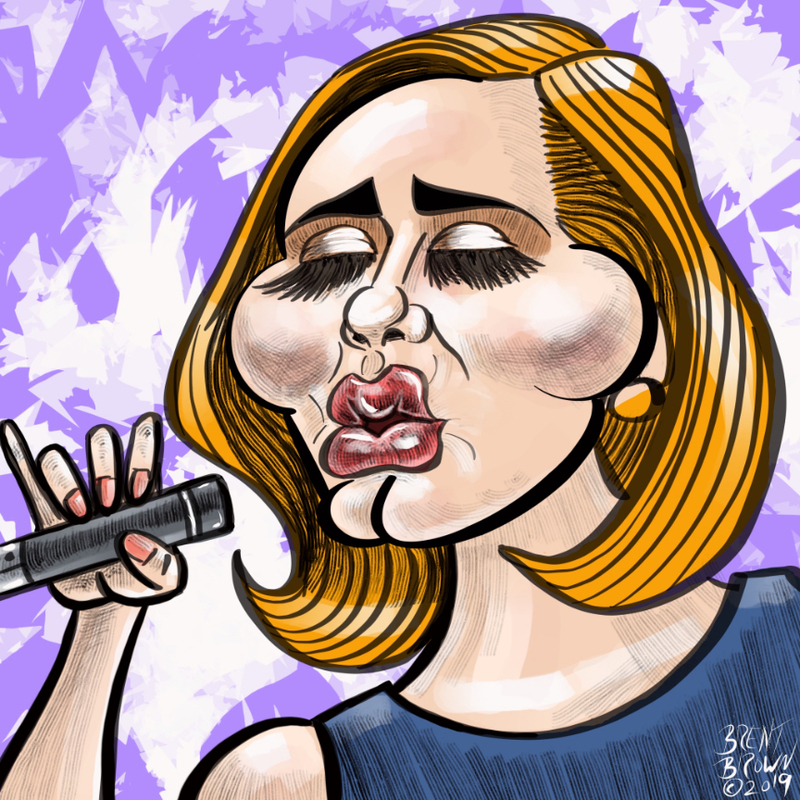 I think I managed to get a likeness and some exaggeration on it, even though (maybe, even because) it was done quickly. 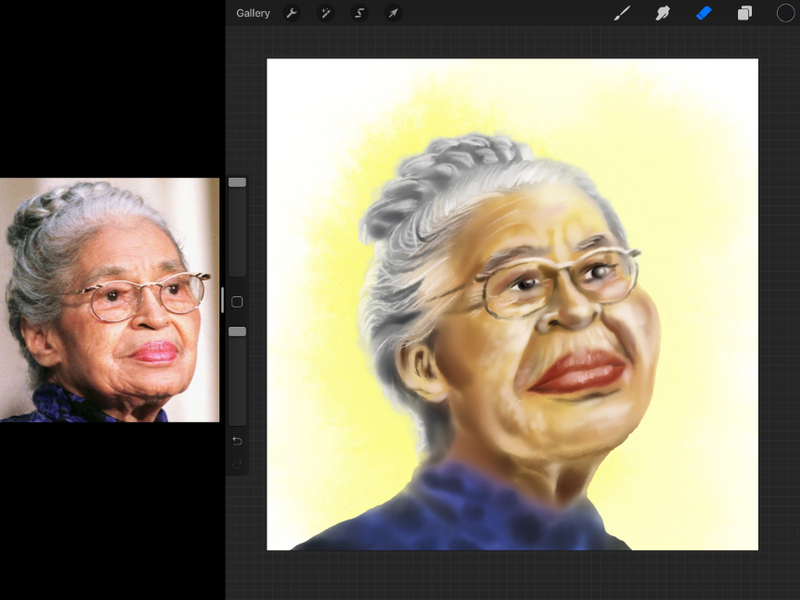 Screen Capture video of drawing in Procreate app on iPad Pro. 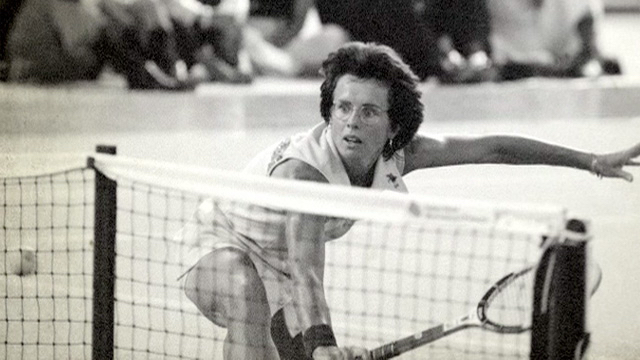 Billie Jean King reference photo, taken from internet.